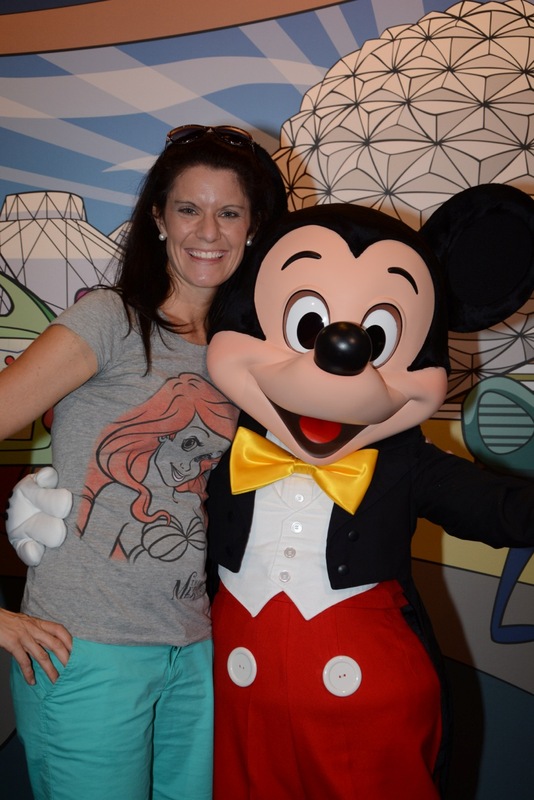 Not only do I have a LOVE of all things Disney and lots of experience, but I have also done training and taken tests to “earn my ears.” I have to work hard to keep my knowledge current with extra reading, online training, and onsite training. 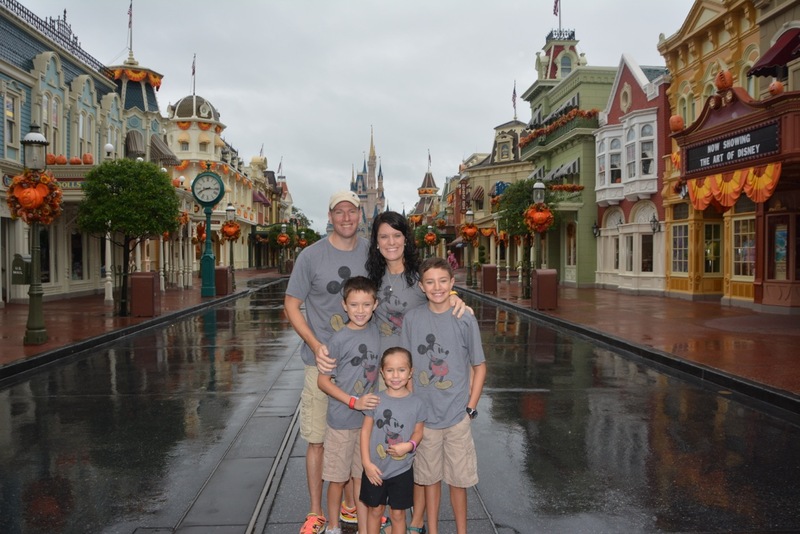 My favorite story is about a family who called and said that they wanted a vacation to Disney and knew exactly what they wanted. She just wanted me to book it for them. She was in a bit of a hurry, so I got the information I needed in order to book her vacation. As I began pricing out her vacation to book it, I realized that what she thought she wanted was not really the best idea. I called her back and asked if she could check in one day earlier. She thought that she was pretty set on her travel dates until I explained that if she checked in one day earlier, her entire vacation would cost $800-$900 less! A longer vacation for less money – SURE!